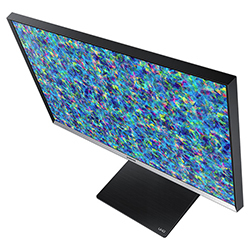 32" UHD Monitor For Professionals. 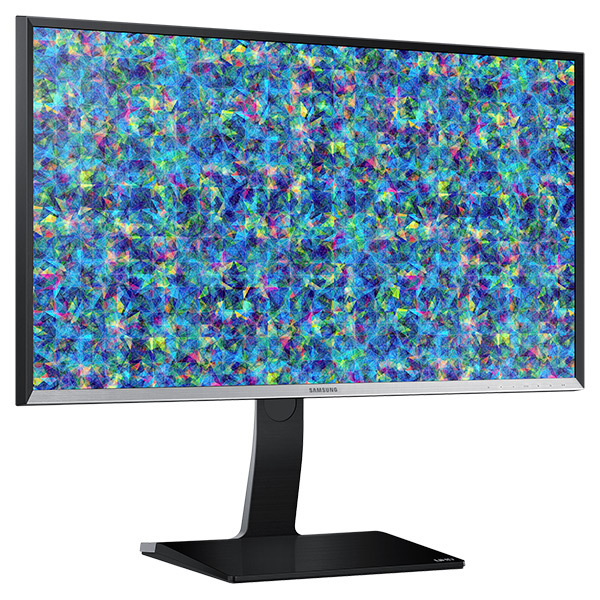 Providing 4x the resolution of standard FHD monitors, along with Adobe® and sRGB color compliance, this 32” UHD monitor is an outstanding choice when accurate content production is critical. 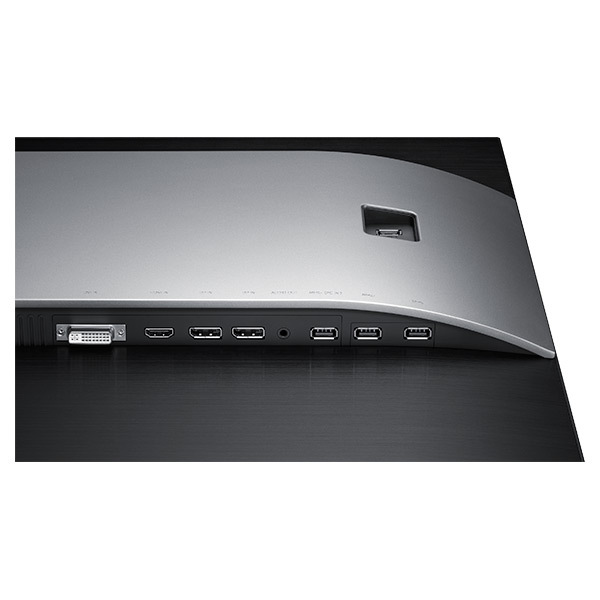 Combined with seamless multi-screen functionality, you'll discover an immersive viewing experience. 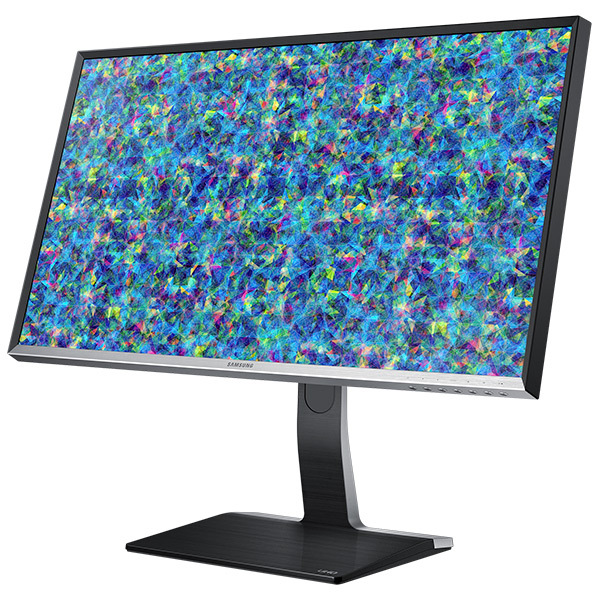 A 32" panel provides about 40% more screen real estate than a standard 27" display, while UHD (3840 x 2160) ultra high resolution provides four times the resolution of standard 1920 x 1080 FHD monitors. So you can enjoy exceptional viewing clarity, be more productive and maximize efficiency. 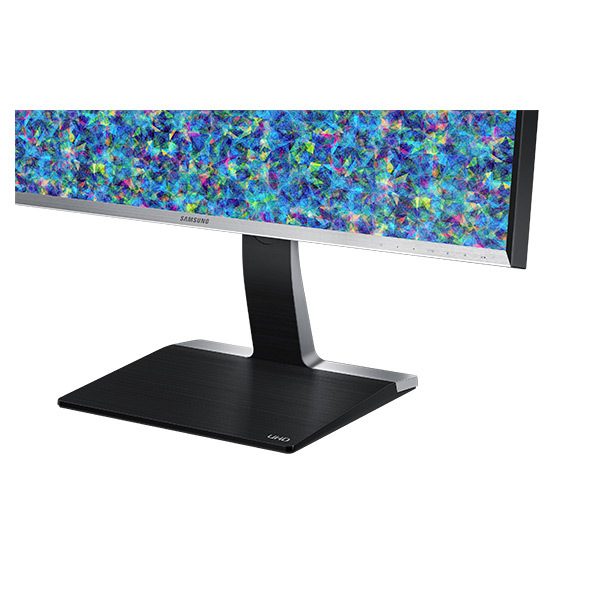 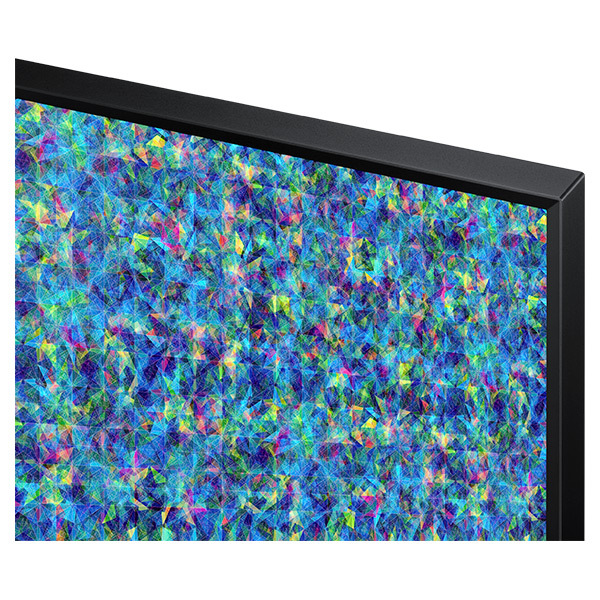 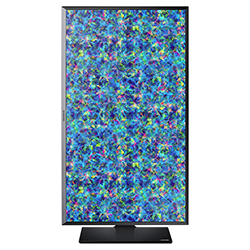 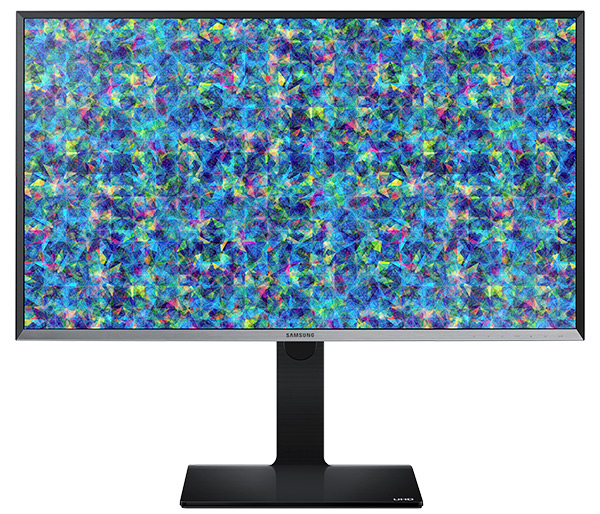 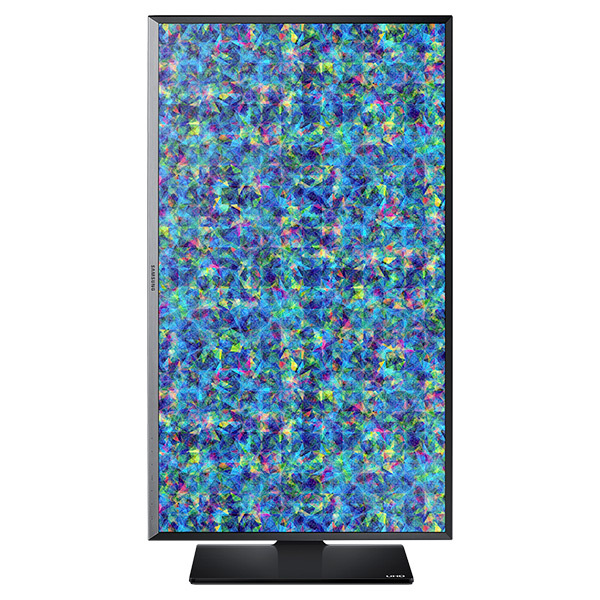 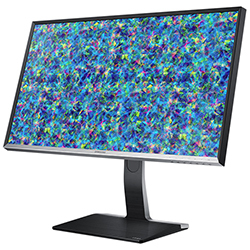 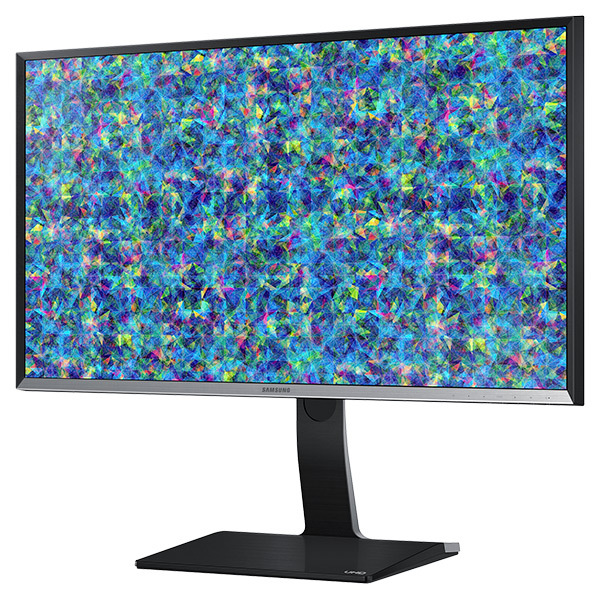 Designed for color critical applications, this 970 Series UHD monitor delivers 99% Adobe RGB and 100% sRGB color compliance, along with 11 color space calibration options. 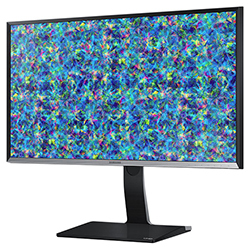 Experience a truly best-in-class display for professional content use and creation. 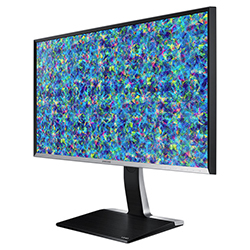 With quad-screen viewing, you can display a distinct signal in each quadrant simultaneously to view four applications at once. 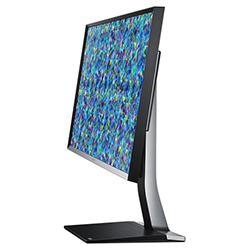 So you can maximize productivity and efficiency in your workflow. 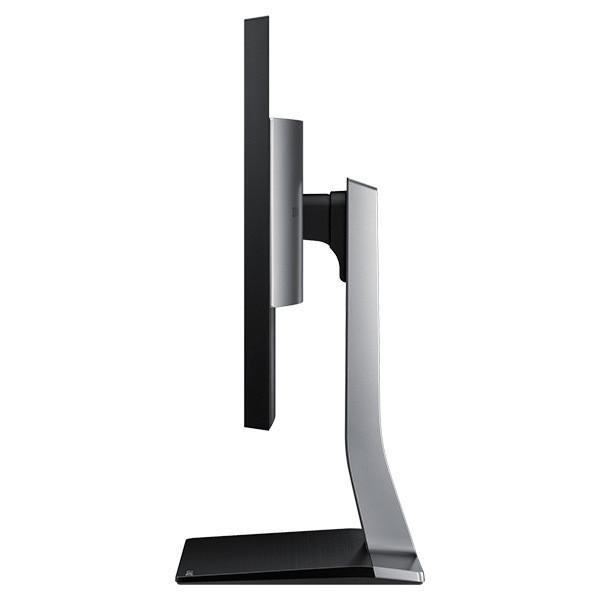 The minimalistic design provides a clean aesthetic, making it a pleasure to work. 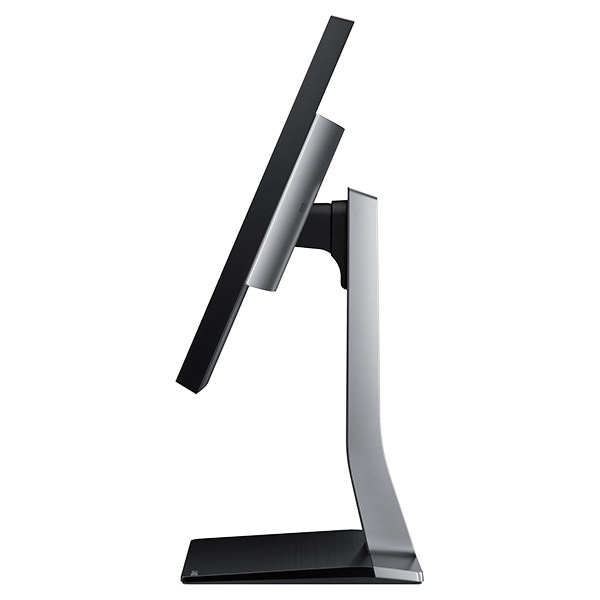 The ergonomic stand with sophisticated hinge technology allows for versatile height adjustment, tilt, swivel and pivot. So you can fit the monitor to your everyday needs. 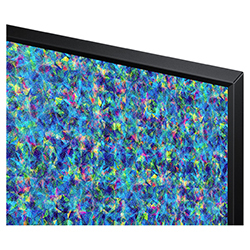 Embedded eco-saving functions, along with LED technology, provide a significant reduction in energy consumption that can translate to cost savings. 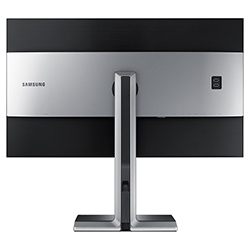 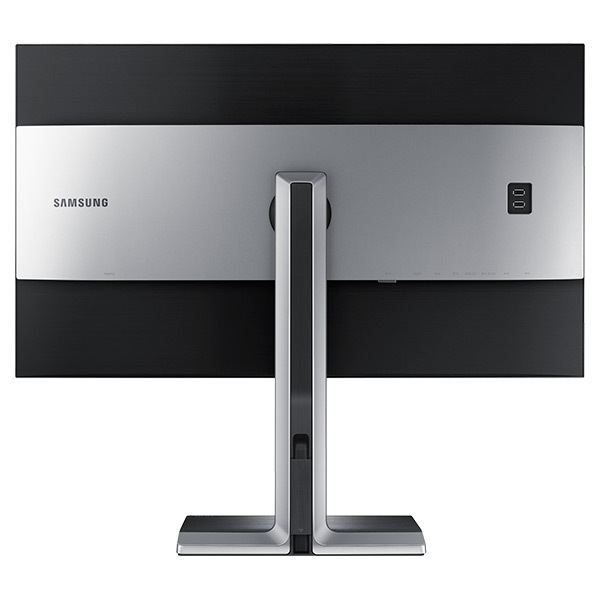 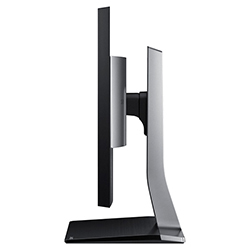 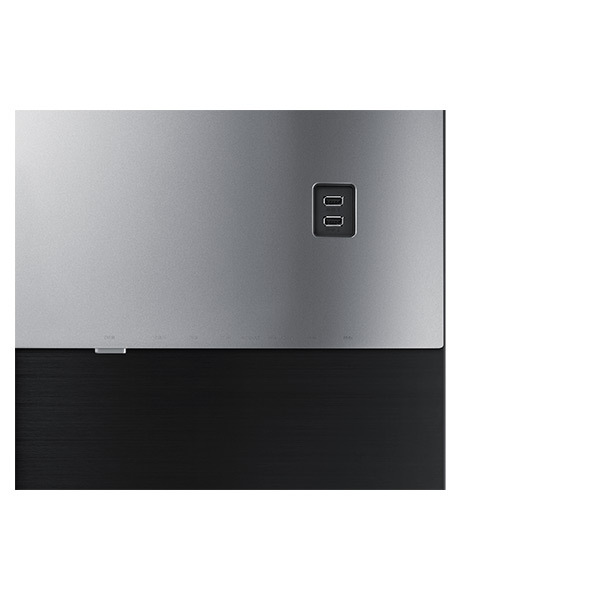 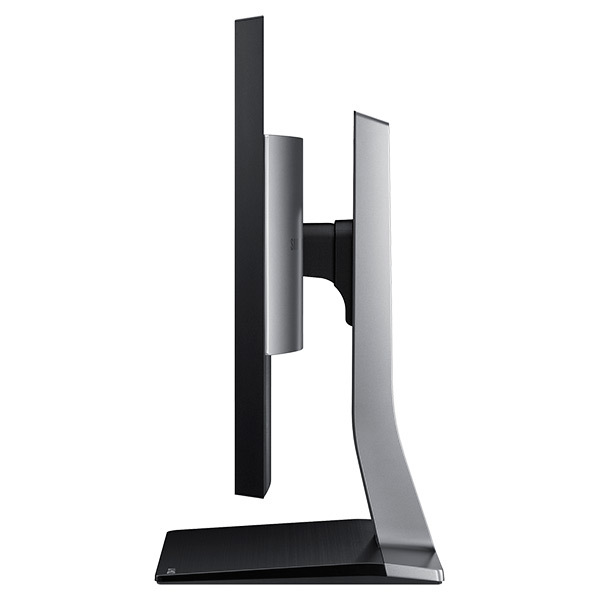 This monitor is also ENERGY STAR certified, a testament to the efficacy of its environmentally friendly features. 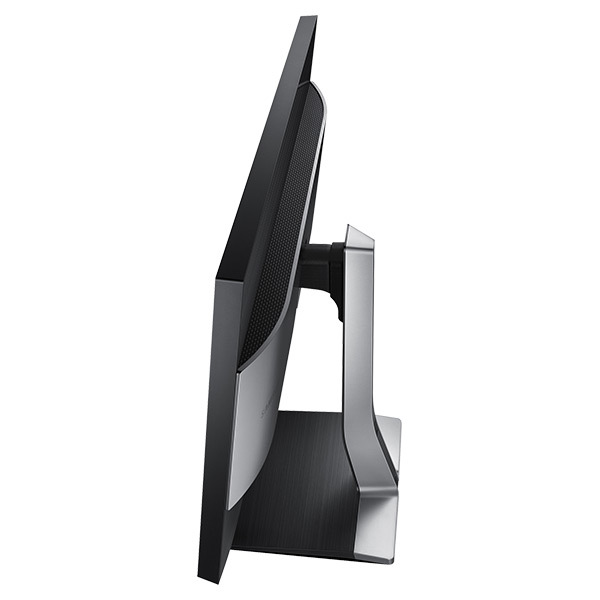 Set Dimension with Stand (WxHxD) MAX: 28.7" x 24.4" x 11", MIN: 28.7" x 19.3" x 11"
Set Dimension without Stand (WxHxD) 28.7" x 16.8" x 2.4"
Package Dimension (WxHxD) 31.3" x 21.9" x 13.7"
Set Weight with Stand 30.2 lbs. Set Weight without Stand 22.7 lbs.